If you have recently been told that you need a dental crown, it can seem like you don’t have any real choices. However, there are several different types of implants, each with their own specific strengths and drawbacks. It is important to understand each of these to make sure you are getting the best fit for your personal needs. Crowns are dental devices that are created to fit over the existing tooth or dental implant. A crown is cemented to the underlying tooth to ensure that it stays in place. Crowns can also be used with dental bridges to fill in any gaps between the teeth. Ceramic – Ceramic crowns are most often used on the visible, front teeth. The ceramic material most closely resembles your natural tooth texture and color, so many people won’t even know that you have a crown. The porcelain is even tinted to closely match your individual tooth color. However, porcelain is more brittle than some other materials and can be prone to cracking or breaking. For this reason, crowns made of porcelain are not well suited to be placed on your molars where substantial direct force and grinding is applied to each tooth or crown. Porcelain Fused to Metal – This type of crown is a blend of the appearance benefits offered by porcelain, with the added rigidity offered by a metal structure. These crowns are more durable, while still blending to the surrounding teeth. This means that you can smile with ease knowing that all your dental work blends seamlessly with your natural teeth. This crown type does require that more of the underlying tooth has to be removed for the crown’s installation than other crowns. Gold Alloy – Gold alloy crowns aren’t made of just gold. Instead, they are a blend of gold, silver, and various other durable metals. Gold alloy crowns offer some of the best durability of all crown types. They don’t fracture or break. They also don’t deteriorate the underlying tooth any further. Gold is specifically used because it is biocompatible with the gum tissue. This means that it does not cause additional irritation or discomfort. However, gold alloy crowns are typically not suitable on teeth that are visible. For this reason, they are typically used on the molars. Base Metal Alloy – These crowns offer corrosion resistance and the strength of other metal alloy type crowns. This means that they can withstand the regular grinding stresses that are placed on the molars. Additionally, the materials used in these crowns are made from non-noble metals, so they are gentle on the surrounding teeth. These crowns offer another benefit. Their durable structure is also remarkably thin. This means that more of your natural underlying tooth can be maintained to place this crown. Unfortunately, these crowns do not match the surrounding teeth, so their placement is more ideal on the molars. Your dentist is particularly well-suited to discuss more of the benefits and drawbacks of crowns for your unique situation, so you should make sure to ask specific questions of them. However, many patients require crowns for a variety of reasons. Patients have missing teeth due to traumatic injuries sustained from vehicle accidents, sports, sudden falls. 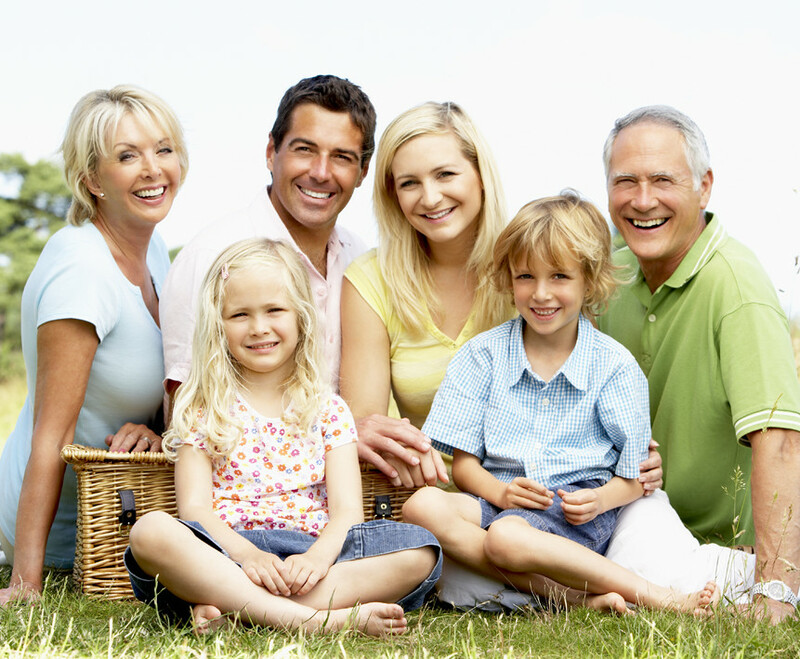 Additionally, teeth can become damaged or cracked from tooth decay, disease, or genetic issues. Teeth can become irreparably discolored too. 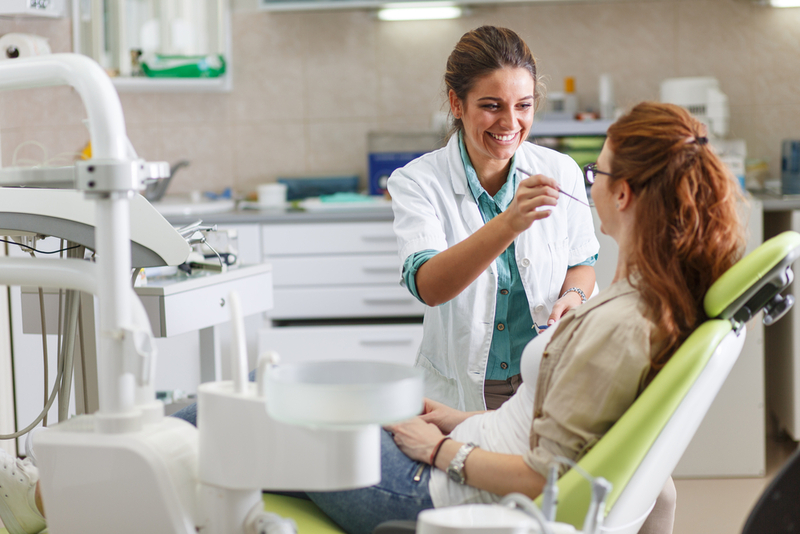 If you have any of these concerns, schedule an appointment with your dentist today. Think about what your needs for a crown are, as well as the location of your crown. Contact us and talk to our Shavertown, PA dentist their ability to place the crowns and what their specific benefits and drawbacks are to make the best decision for your lifestyle.